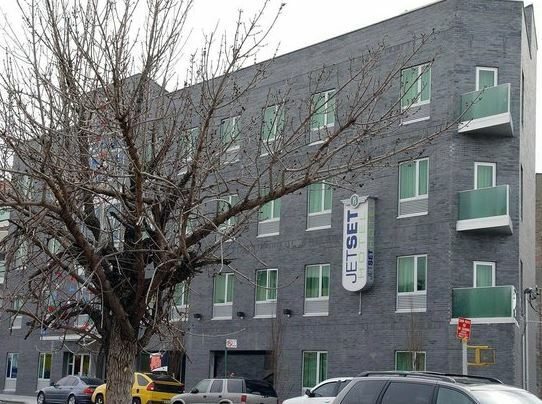 The Jet Set Hotel provides easy access to the best of the city. Bronx being the northernmost of the Five Boroughs of New York City provides easy access to Manhattan, the business hub. Which makes the Jet Set Hotel, a lucrative choice for people traveling for business purpose. The Jet Set Hotel, being located in the heart of the city, makes tourist destinations easily accessible, hence becoming a great place for tourists as well. Taking care of comfort of our guests, our rooms are fully equipped. The Jet Set Hotel welcomes guests with a friendly front desk. There is no better way to spend the night than in our comfortable rooms.